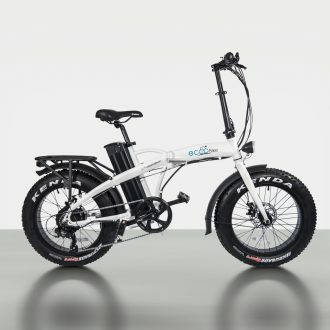 Try EccoBike™ Now - Never Go Back to a Regular Bike Again! We offer the best prices, guaranteed. How is it working? We sell directly to you without involving the mainstream bicycle shops. 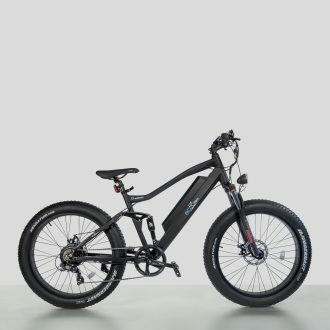 We hand selected each component of our EccoBike™ models, understanding real life applications of e-bikes. 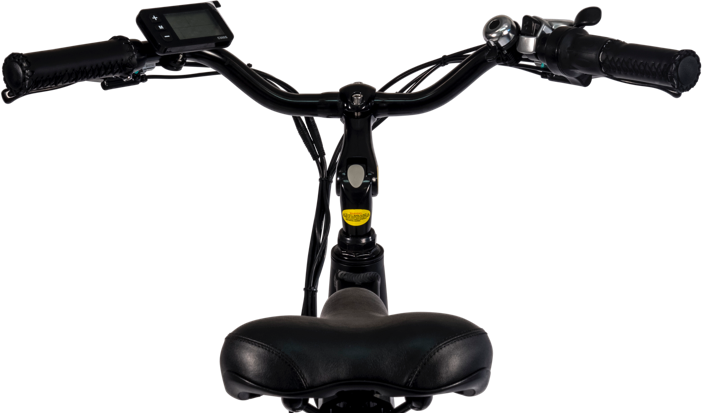 We added powerful features of the highest quality assuring the rider, the smoothest riding experience in town or trail. 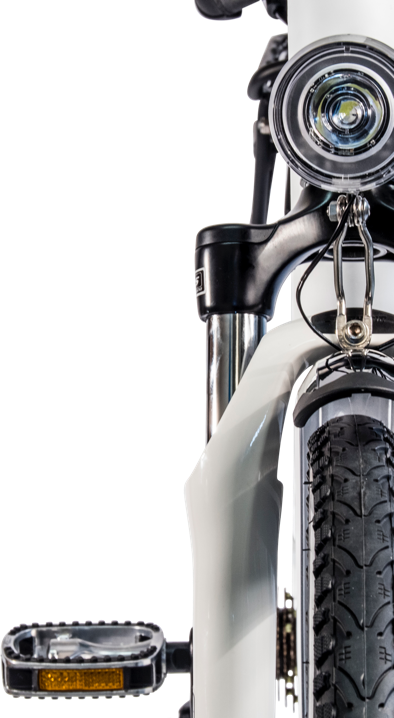 We do pre-delivery inspections to all bikes before shipping making sure you get the best ride on your first e-bike. All parts are stored in house. I love my Nashorn, the fact that it’s got full suspension to this fat tire bike makes it so fun to ride. It’s so nice on gravel trails, love it love it! I love my Chamäleon, it folds and I can store it easily in the back of my car. 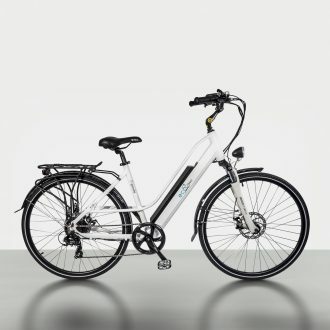 After my scheduled EccoBike tryout, I have decided to purchase the Gazelle and I love it! 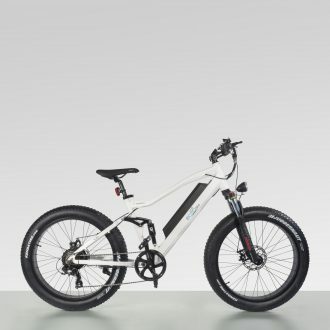 Very light and stylish bike. The pedal assist option is amazing. I can’t believe how easy my bike rides to work are right now. This company stands behind their product, I called to have my mudguard replaced due to shipment fault, the next day a new one was delivered right to my door. I love my Nashorn Model, very powerful and cool looking bike. Great value for money! 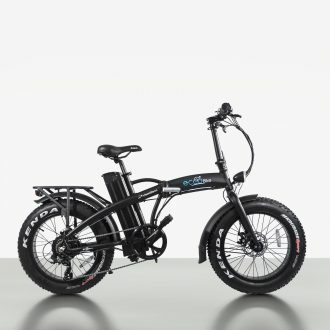 I purchased an Eccobike Chamaleon and it changed my life. 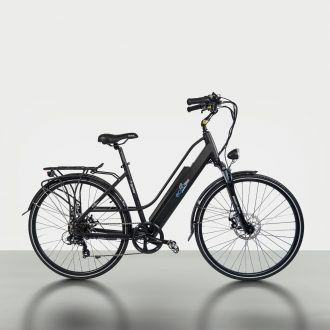 Now I have the freedom of travelling further and faster on my new electric bike after I had my hip replacement.